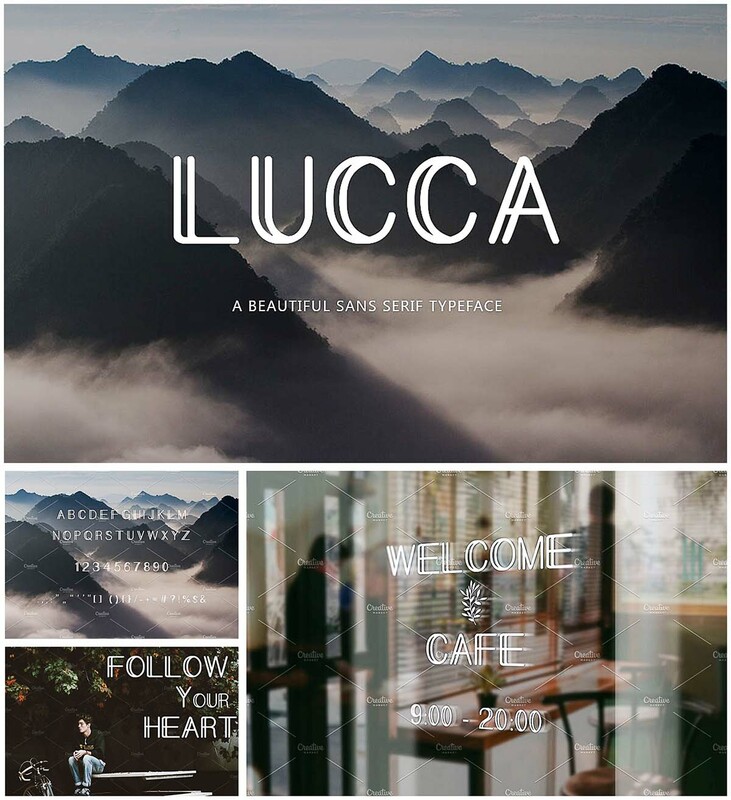 Introducing Lucca font with cyrillic typeface for various design projects, such as logos, advertising, quotes, packaging design and others. Cyrillic typeface made by vk.com/cyr_fonts. Tags: cyrillic font, Elegant, lowercase, sans serif, typeface.